Swigging in a gangsta’s paradise. 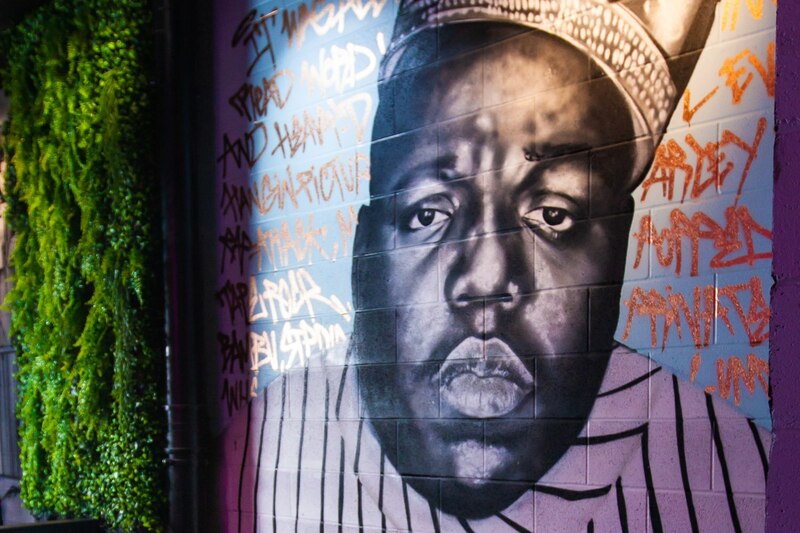 Dr. Dre’s cure-all for a serious case of hip hop fever, commonly known as Next Episode, has taken to its physical form down South Brisbane’s own foodie hub, Fish Lane, where you can rap squat and pop shots ’til you’re down to your last 50 cents. On a scale of Biggie to Smalls, this newbie is a notoriously big deal. In plain sight, Next Episode looks like a slick barbershop… and it is! But beside slinging fresh cuts for the general public, there’s much more to this pastel-walled, PG neighbourhood spot than meets the eye. 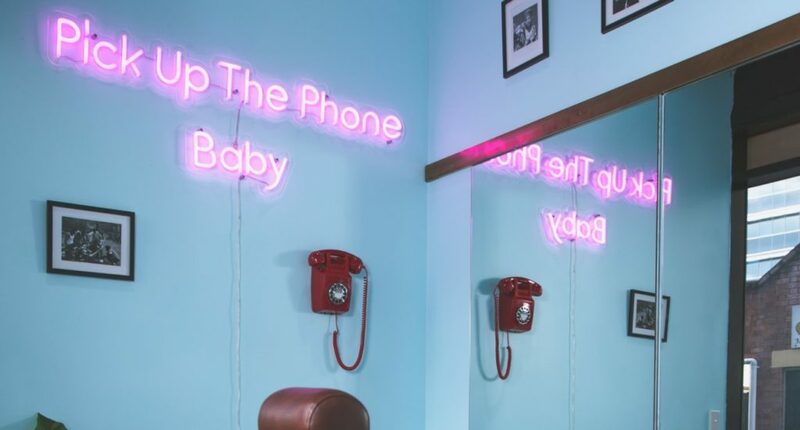 Underneath a beaming pink neon sign telling you to ‘pick up the phone baby!’, you’ll find the key to the barbershop’s speakeasy, being said phone. Plot twist?! 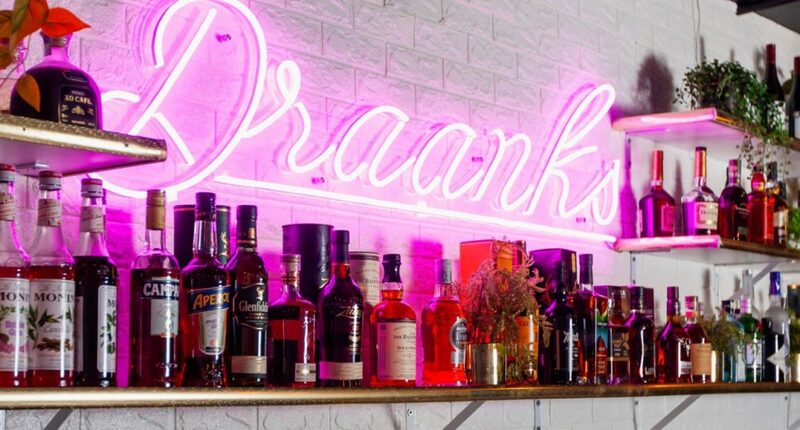 Once you type in the secret code (ever-changing and accessible via Next Episode’s Instagram account), the door to a plethora of cocktails, rotating craft beers, DJs and 90’s hip hop beats will fling wide open. Prepare to jump up and get down while sipping on Gin & Juice, Hendricks Lamar and Cali Love, as just a few of the aptly named cocktails on offer. If you don’t know, now you know. Get down there, stat. - the gourmand who is the real Slim Shady.